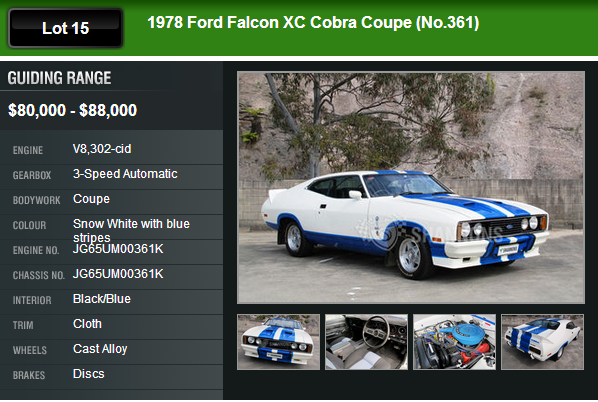 The theft of a beloved classic car belonging to a Levin woman and her late husband has left her feeling as though she has lost him all over again. 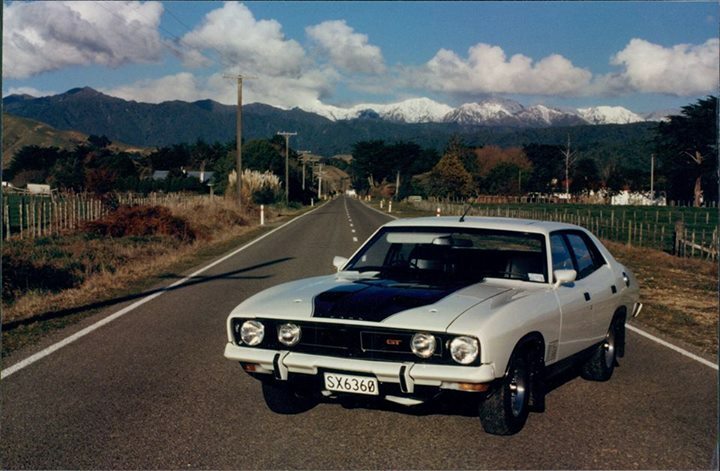 Mary and Peter Heremaia’s black and white 1974 Ford Falcon XB GT was taken from their Levin home in the early hours of Monday morning. Mrs Heremaia said she suddenly woke up about 3.20am. Not knowing what roused her, she went to the window and looked through the blinds to see tail lights in the driveway. Then she heard it – the unmistakable sound of the car being started up. Mrs Heremaia said she called police and her son-in-law, and both arrived at her house a short time later. It appeared the thief or thieves had painstakingly removed a window from her locked garage, and a grate, to minimise noise. Car parts were also taken, along with the vehicle. Mrs Heremaia said the car, purchased in 1992, had been fully restored by her husband, who died in 2012. He was a perfectionist, and did much of the work himself. The car was kept in immaculate condition, she said. It was a “member of the family”, and its theft left a big hole. Well-known in the local community, the car had been used for various events over the years, including as a wedding car. The car is white with a black bonnet, white bumpers and black underside. It is “quite noisy” and could be heard a “mile away”. 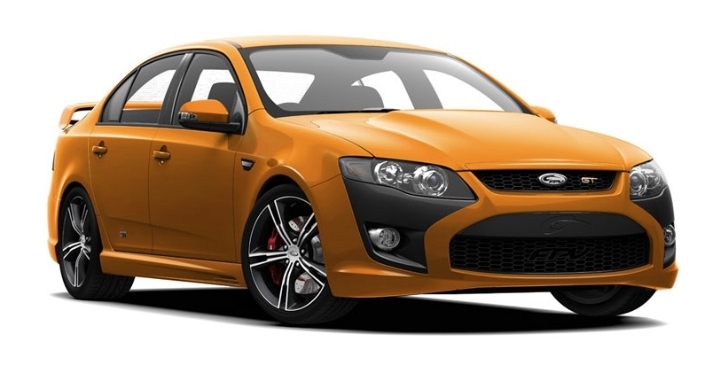 Anyone with information about the car can contact New Zealand – Levin police on 06 366 0500.